To read the full CNN article, please click here. 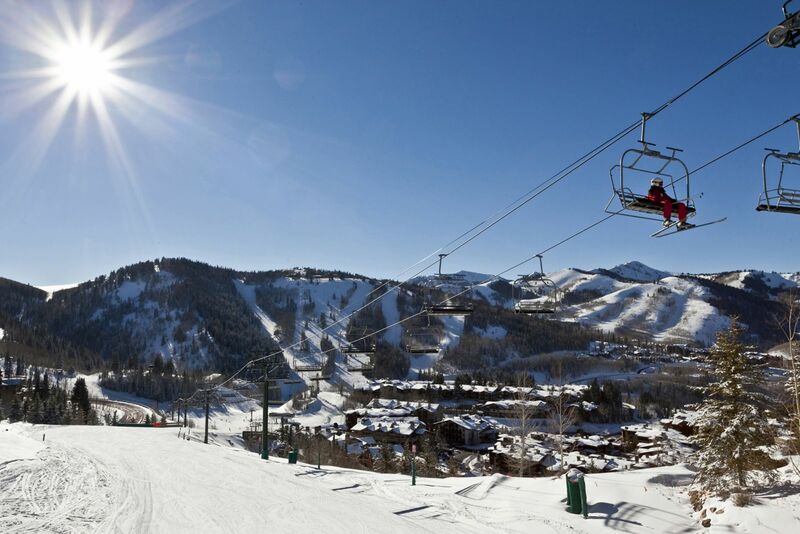 Posted in Miscellaneous, Local News, Lifestyle and Recreation, Countdown to PyeongChang 2018 | 0 Responses to "CNN Article: How US Skiing Great 'Ted the Shred' Became Daddy Cool"
Summer is right around the corner and the Utah resorts are offering some new amenities. Click here to read about mountain activities for kids in an article by Heraldextra.com. Posted in Miscellaneous, Local News, Lifestyle and Recreation, Mountain conditions, Canyons | 0 Responses to "New Summer Amenities At Utah Resorts"